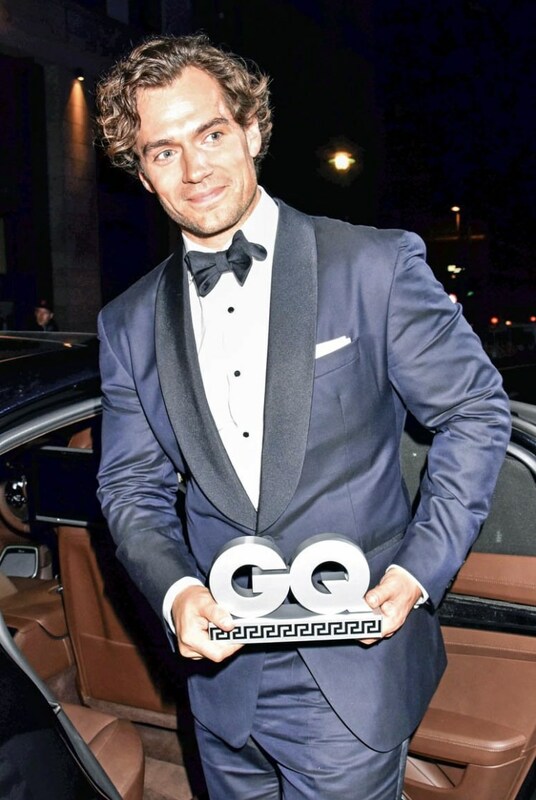 Empire Magazine has shared (June issue) the interview it did with Henry at the 2015 Jameson Empire Awards. 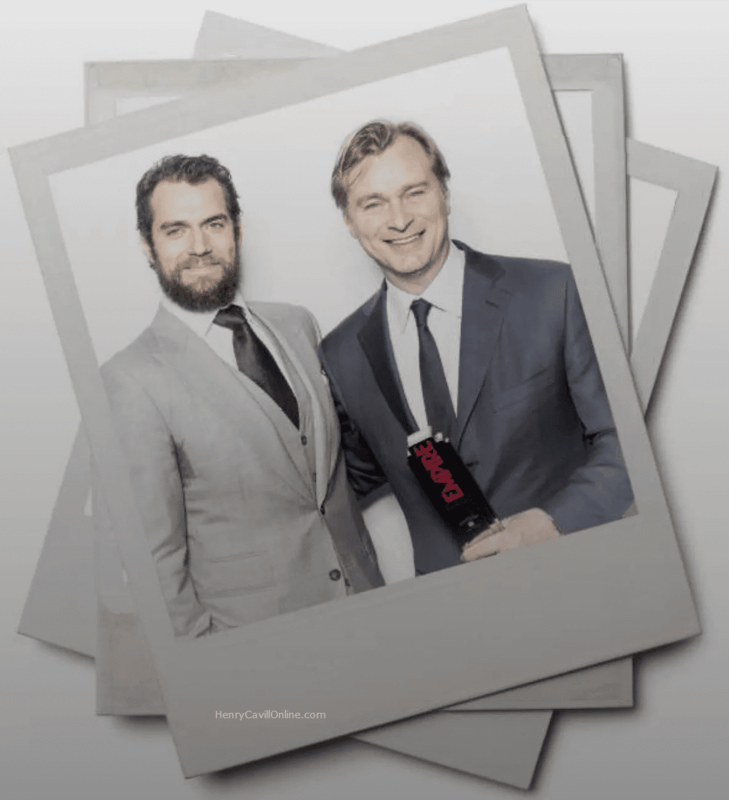 Henry was there to present Christopher Nolan with the Best Director award. 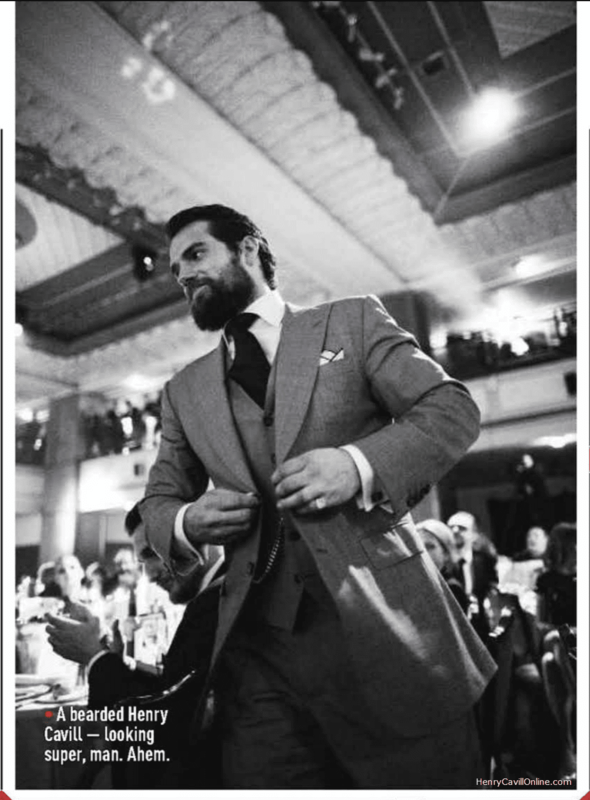 He spoke to the magazine about Stratton, meeting Jessica Chastain, and even threw in a Game of Thrones reference (you know he's a big fan!). Check it out below, and don't miss all of our coverage from that day! 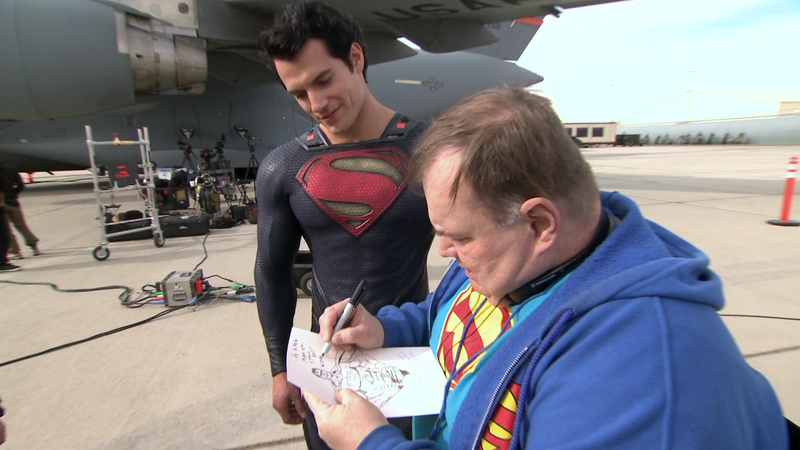 I was on Batman v Superman the entire year, developing lots of close relationships with lots of new friends and everything. I really enjoyed it. Who’s the most exciting person you’ve met tonight that you’ve never met before? Er…I’ve seen a lot of people! There’s an extraordinarily talented bunch of people here. It’s lovely to see people in real life. I’d met Christopher before but I hadn’t met Jessica. You sort of go, “Oh, sh**! That’s what you look like! How about that? But I don’t get starstruck, obviously… That would be silly..
Tell our readers a secret about your next project. Umm, okay… He’s a very talented man who works with British Military Intelligence. I’ll leave it at that. Describe this evening in no more than three words. 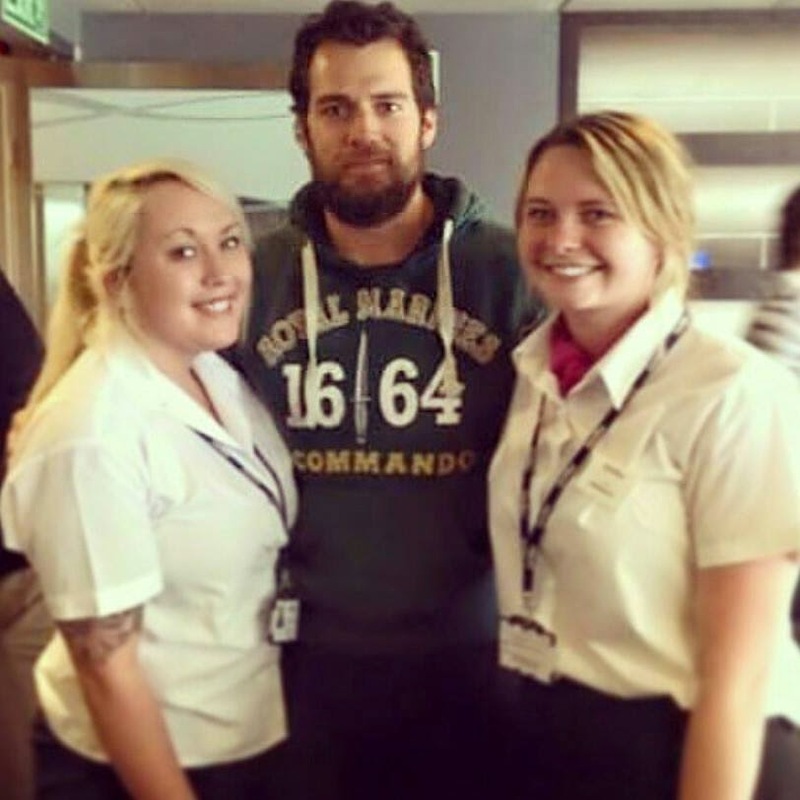 We're lucky it's supposed to be a rainy weekend in Jersey, because seeing Henry in sunglasses may be a bit too distracting when we interview him at the Siam Cup. 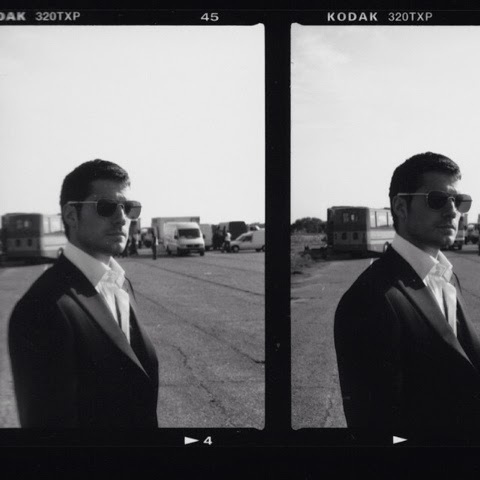 Thanks for the #swoonworthy Dunhill outtake, Elin! 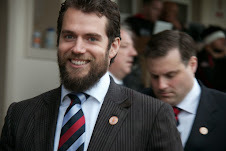 What an exciting time to be a Henry Cavill fan! 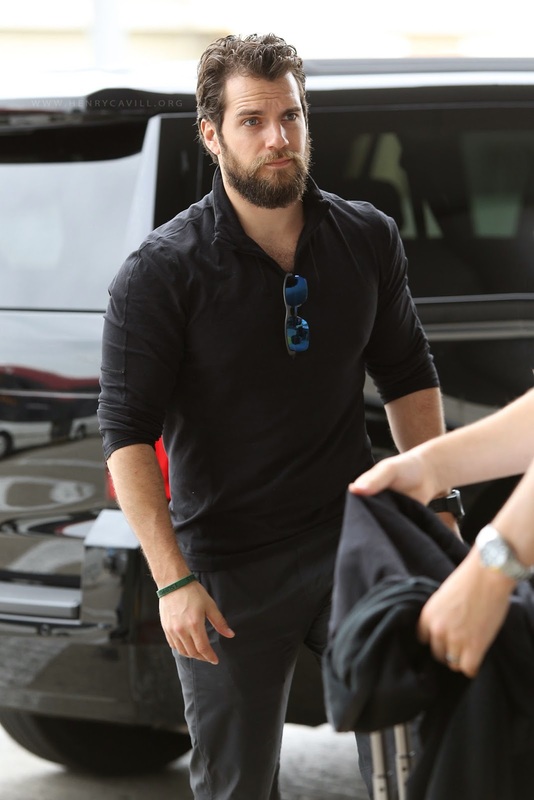 While we wait for word on the start of production for Stratton, we've had a wave of international appearances, all leading up to Batman v Superman at Comic-Con. Right after that comes The Man from U.N.C.L.E. promo and release, and that's just the stuff we know about. Henry turns 32 a week from today, and we have a special birthday surprise that you helped us put together. We'd like to thank everyone who pitched in. If you didn't participate, get those birthday wishes ready (videos, collages, pictures), we'll be asking you to share them on May 5th! Now on to a few cool updates. 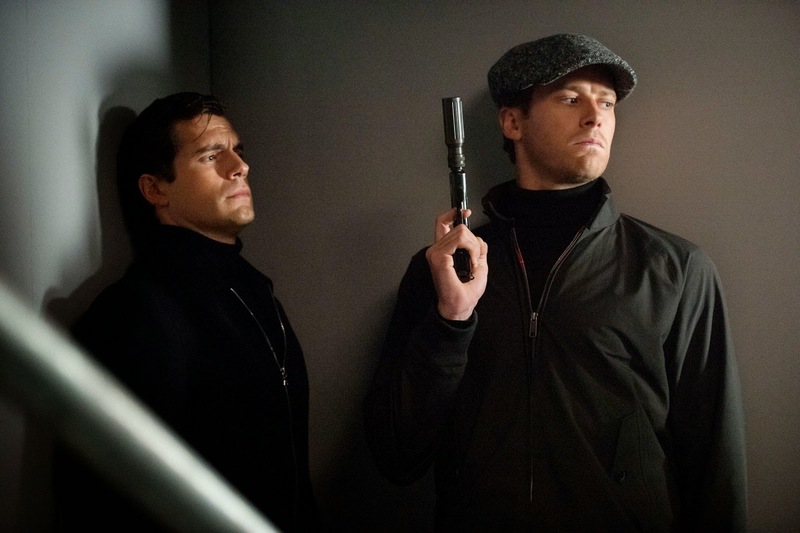 The Wall Street Journal has mentioned The Man from U.N.C.L.E., in a new article titled "How to Make TV Shows into Movies." 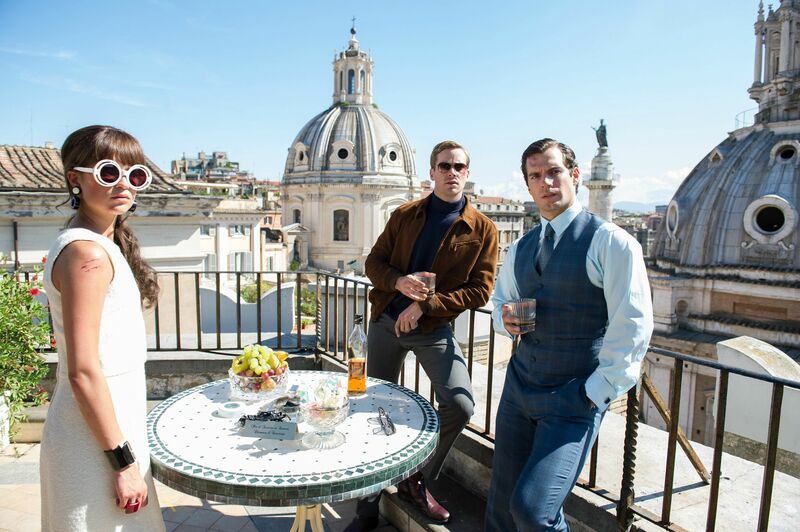 Along with “Mission: Impossible,” there is Guy Ritchie’s“The Man From U.N.C.L.E.” (Aug. 14) based on the 1960s spy series. 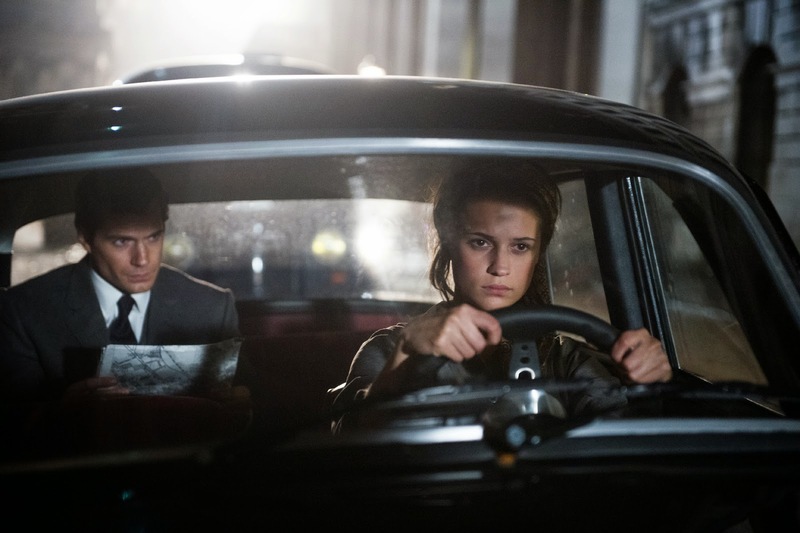 Like the show, the movie is set during the Cold War. 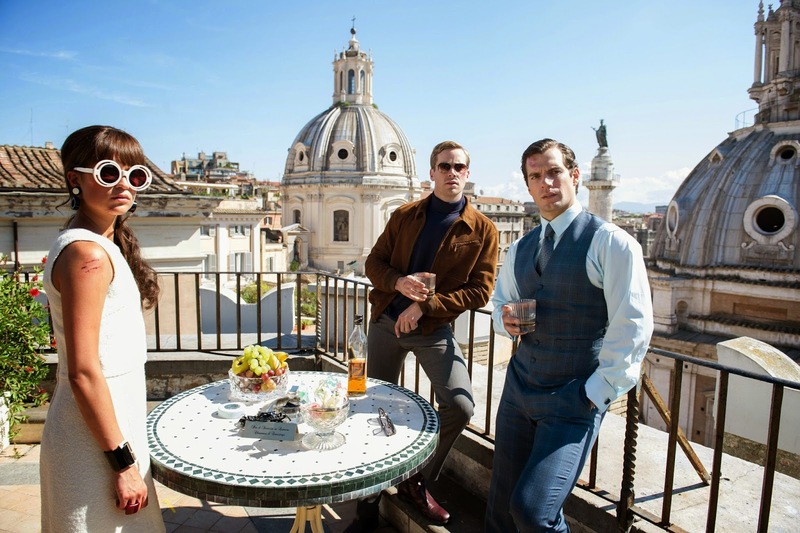 The film adds glamorous European locations, car chases and explosions, with Henry Cavill as the American agent Napoleon Solo and Armie Hammer as the Russian Ilya Kuryakin, working to thwart a nuclear attack by an underground group. And speaking about gorgeous sets, director Guy Ritchie has been sharing some cool set photos and this is the latest one. It's at Villa Farnese in the outskirts of Rome, a beautiful location that we can't wait to see in the film. 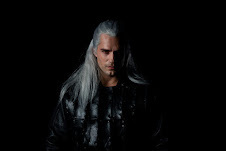 The controller of BBC2 said the material filmed for the last three episodes in the current season will be aired as early as the summer, but there isn't quite enough for three, one-hour-long episodes. We'll keep tabs on this story, and hopefully have good news for you soon. Chris Evans gained some major brownie points with us thanks to that quote. More on that in a minute.. 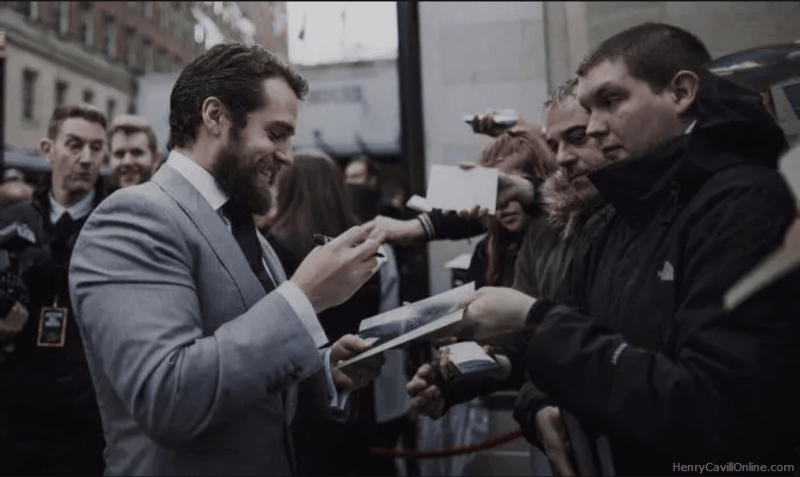 It's been crazy busy on the blog, with Henry promoting The Man from U.N.C.L.E. 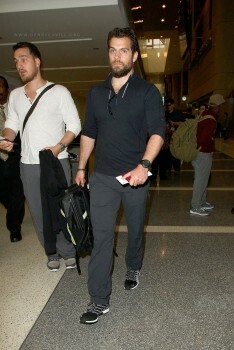 in Las Vegas, right after appearing at the Laureus World Sports Awards in Shanghai. 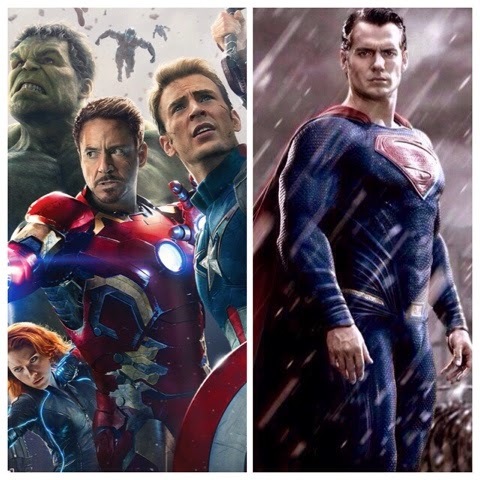 Oh, and then we had that little BATMAN V SUPERMAN TRAILER RELEASE. 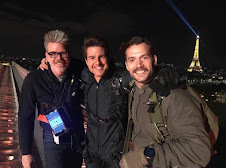 Today we finally got a chance to put together our catch-up post related to the film, with some really cool details and videos we don't want you to miss. 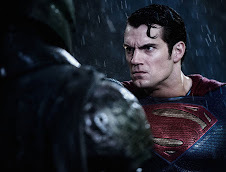 Honest Teaser had us giggling this week, with their take on the BvS trailer. Check it out. 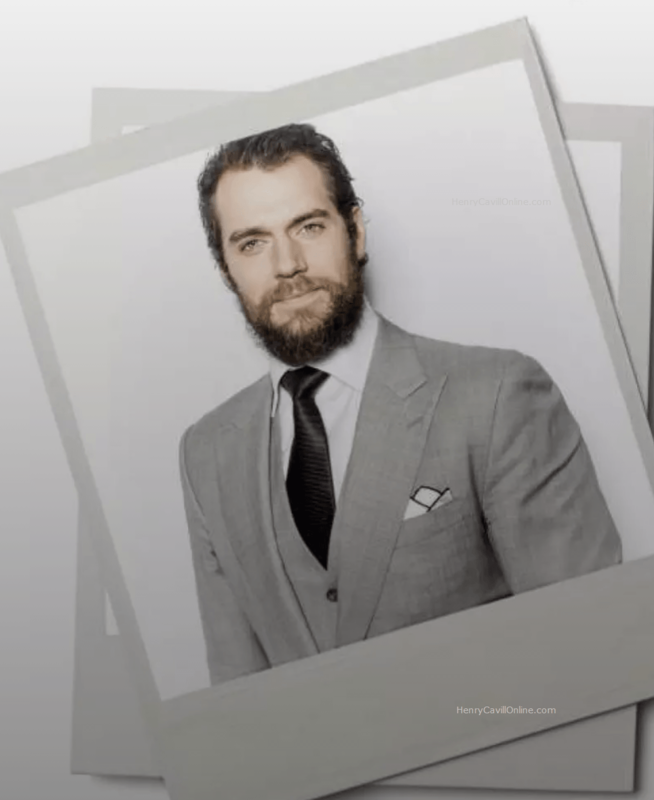 Aww, we love what Batman Notes had to say about Henry..
Talking about the REAL bad guys..
At least we probably don't have to deal with that monster until Justice League.. or do we? 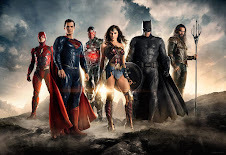 Bleacher Report also gave us a closer look at the Batman, Superman, and Wonder Woman costumes: Watch their visit to the Warner Bros. Studios in Burbank. 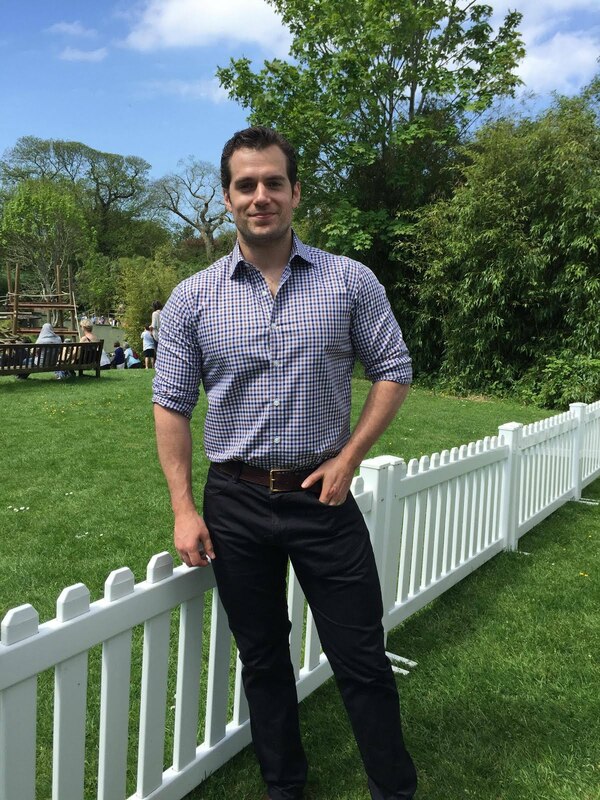 Henry also created A LOT of Batman v Superman buzz while he was at CinemaCon a few days ago. And you guys loved every second of it! 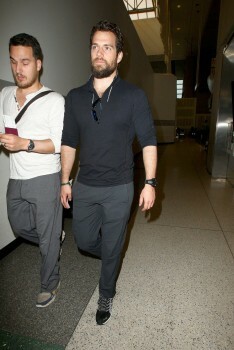 Freakin love Henry Cavill. 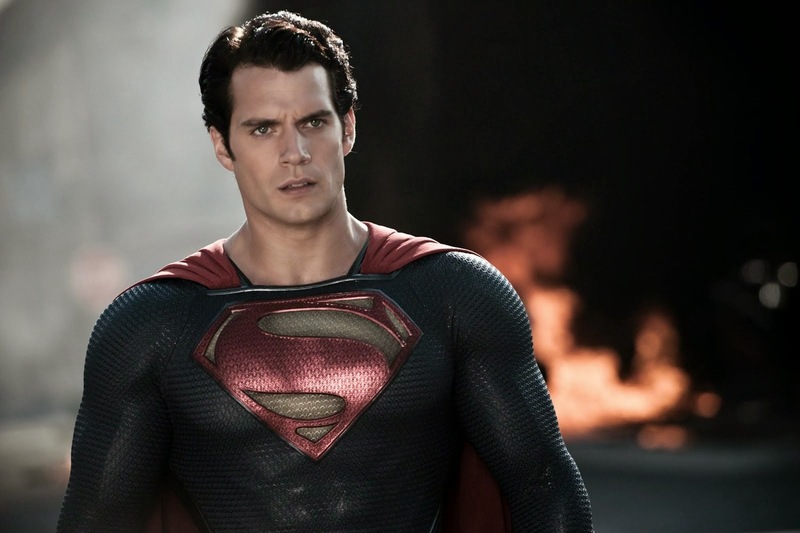 He's the perfect superman. Even in interviews, you can immediately tell he's done his homework on the comics. Don't miss all of his interviews out of Las Vegas. 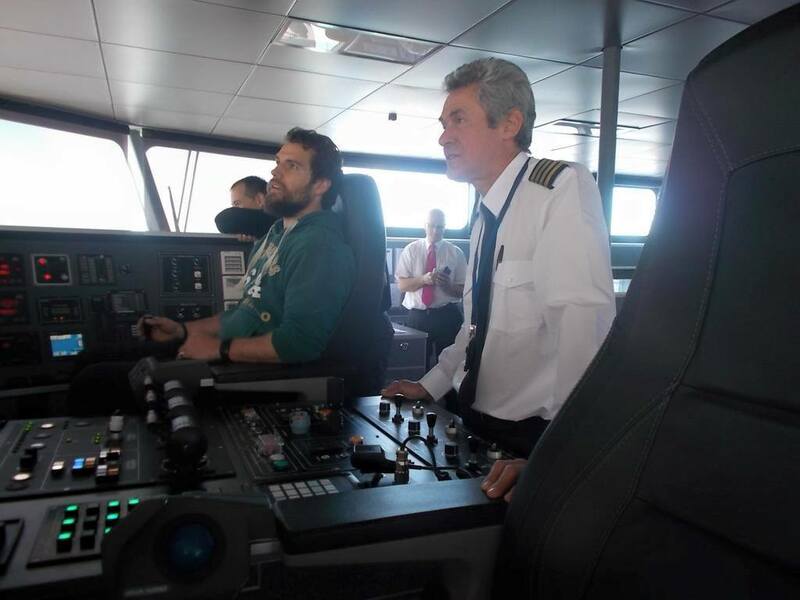 Finally, the joy of being a Henry fan.. He sure is. 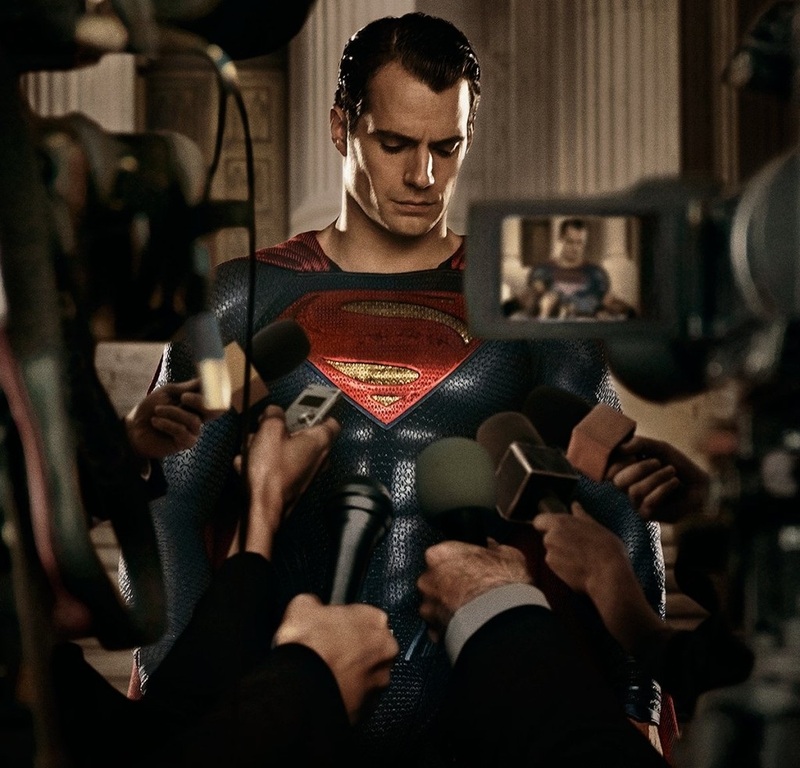 Stay tuned for the latest Batman v Superman news! 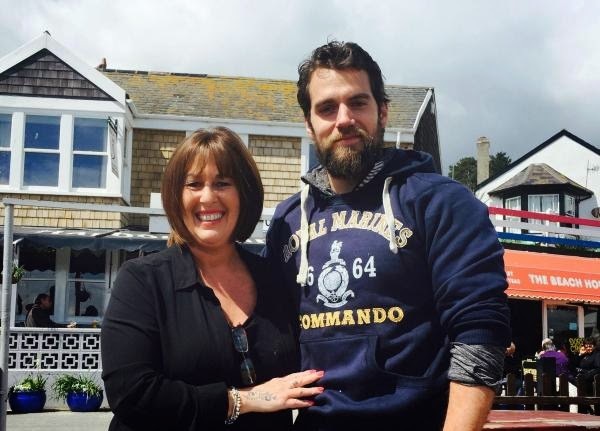 If you live on Henry's home island of Jersey, we look forward to meeting you there! 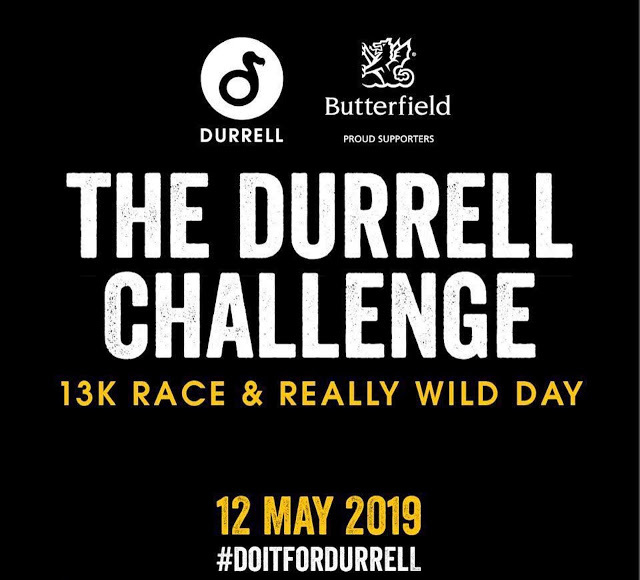 Let's sell out this historic rugby match, where there will plenty of chances for you to support Durrell through charity auctions, a bucket collection and more. 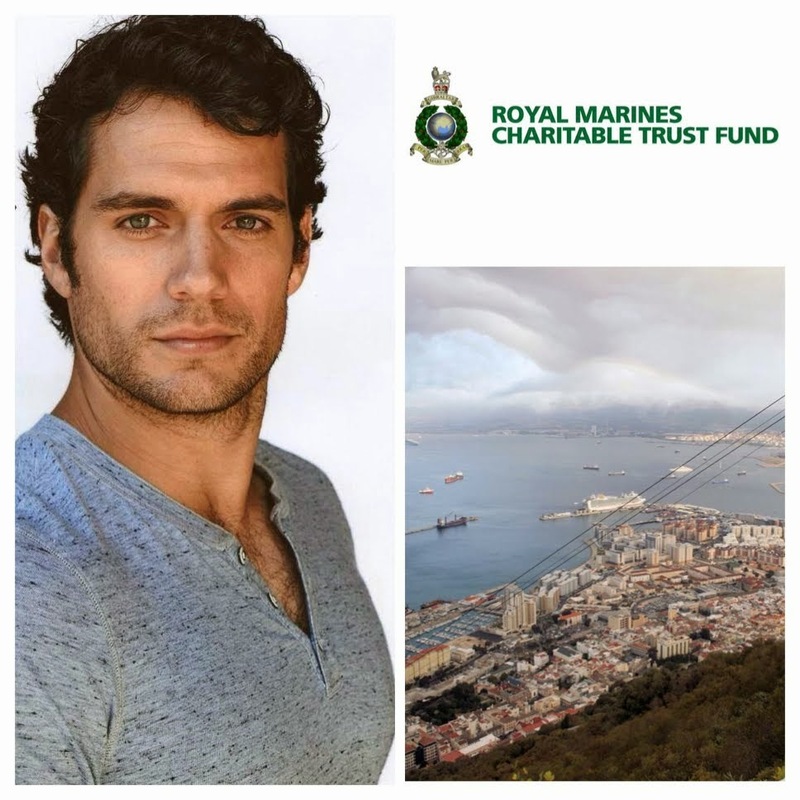 Of course you'll also have an opportunity to cheer for Henry, as he proudly represents his home charity as the VIP guest at the fundraising event. The Siam Cup's history dates back to 1920 and the trophy is competed for annually as the finale to the rugby season in the Channel Islands. 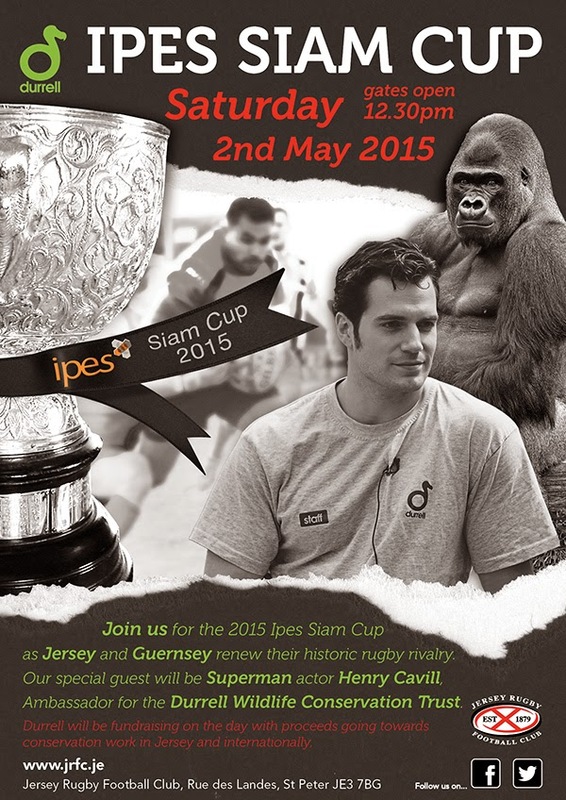 Tickets for the Ipes Siam Cup, priced £10 for adults are now available from Jersey RFC or via the JT Rewards website. Admission for JRFC members is £5, while under 18s will be admitted free. 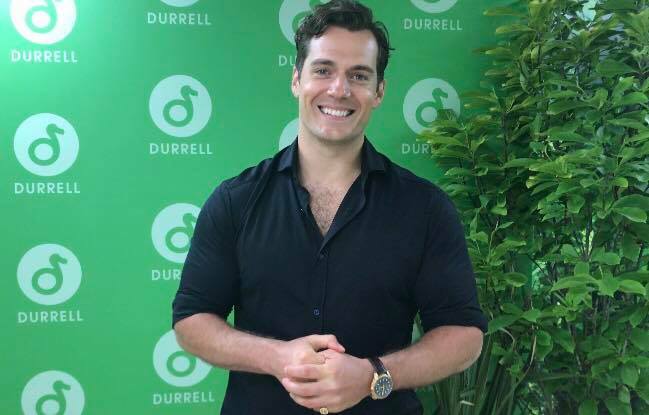 For those of you at home, make sure to visit cavillconservation.com to keep up with Henry's updates and learn how you can support Durrell's work, while getting some really cool swag in return. Get ready for complete coverage from the Siam Cup. One week to go! UPDATE: As always, your response is overwhelmingly positive. We will do our best to bring you as much coverage as we can from Jersey. 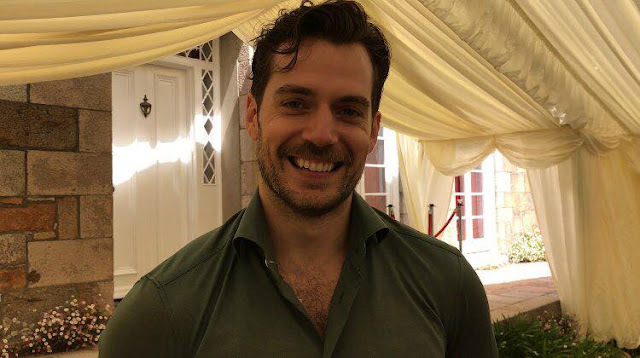 Thank you so much for helping us support Henry. 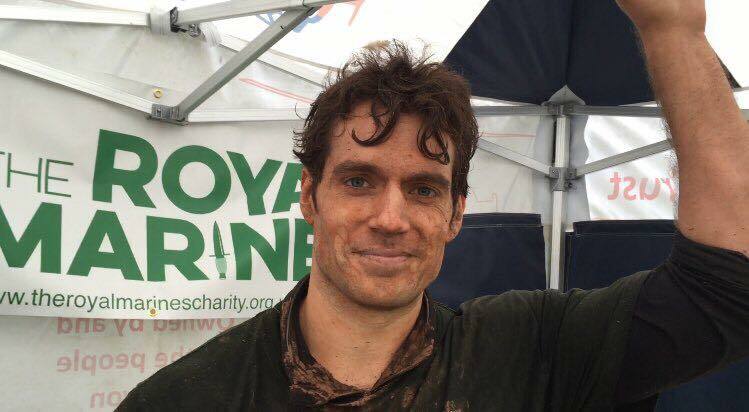 @HenryCavillNews @DurrellWildlife Let him know ALL his fans support him & will do everything in their power to support his endeavours! 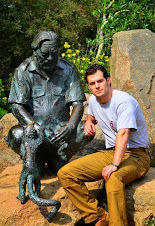 @HenryCavillNews @DurrellWildlife This is amazing! Have a wonderful time and a beer for me! Enjoy the game! 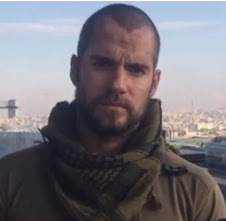 "There's A Coolness, A Humor And A little Bit Of Grit As Well"
The Times also talked to Alicia Vikander, who called Henry "a very hard-working guy." READ THE COMPLETE ARTICLE ON THEIR SITE. 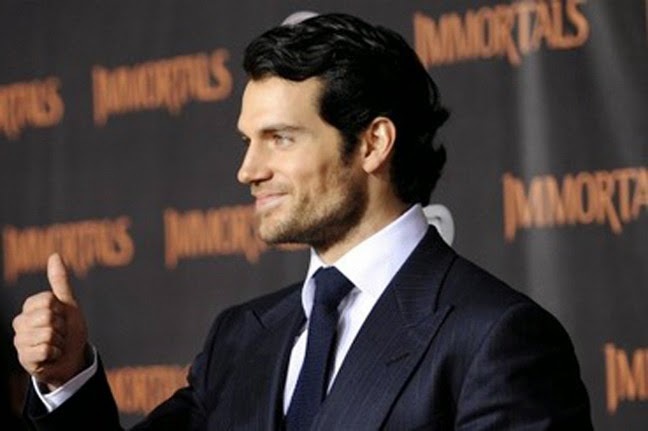 Henry and Armie just made an appearance at CinemaCon, where they had plenty to share about The Man from U.N.C.L.E. -- Don't miss all their fun interviews -- Less than four months to go! 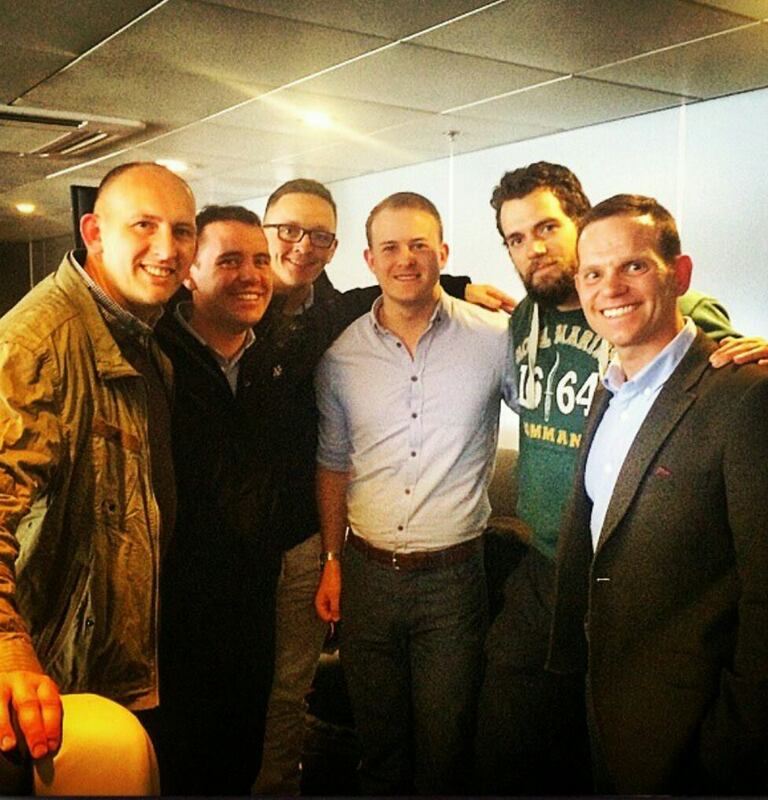 UPDATE: This week director Guy Ritchie, shared some BTS pics from U.N.C.L.E. so we're adding them here. 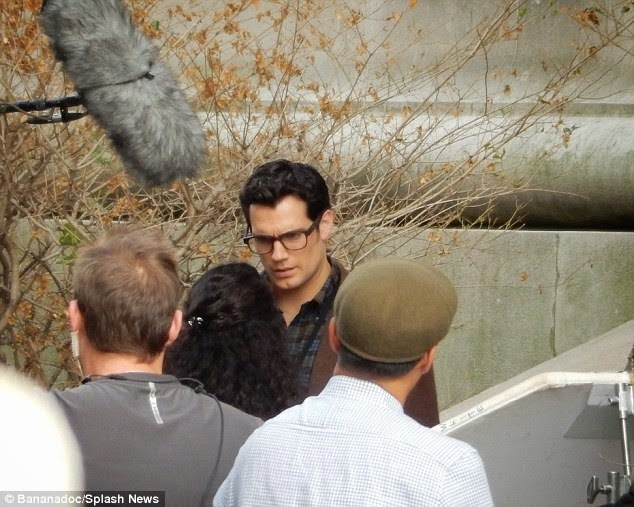 The first one is from the set where "someone" gets into it with the bad guy according to EW. 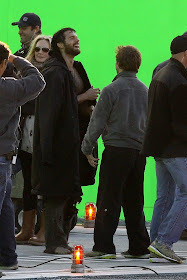 This second pic was taken during filming in Naples. Check out some of our coverage from there (1/2). And check out the awesome posters all the way from Brazil and Honduras (we're working on finding links where you can buy your own posters from different parts of the world). Keep sending in the poster pics, let's keep the buzz going for Solo!